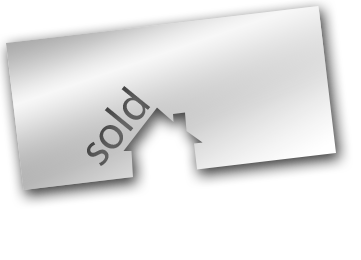 Remember – it can be very useful to you to have us sell your property. That’s because we can also do your sale conveyancing. Having it all done under one roof can substantially ease the process and reduce stress for you! There might be a conveyancing matter which needs sorted out and because we are also Solicitors, we are best placed to identify and help with that at an early stage when marketing your property rather than you finding out about the matter after you’ve accepted an offer which could cause a delay in your sale. (Discount on our fees may be available if you have us do both – please ask for details).